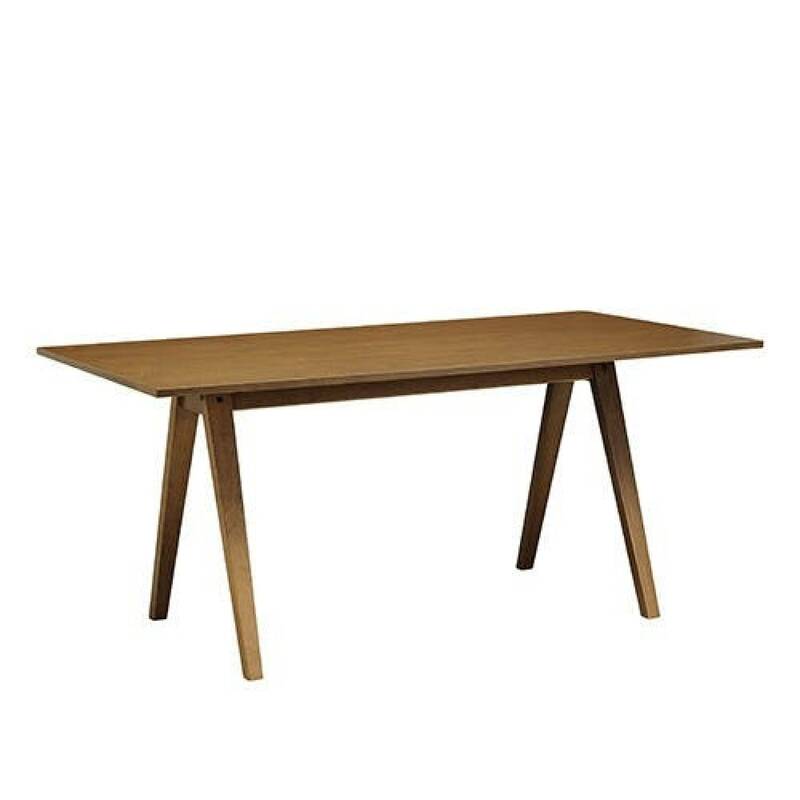 The Varden Dining Table has a timeless and elegant design. This Scandinavian-inspired table can comfortably sits up to six people so you can enjoy your dinner parties or late-night chats in style. 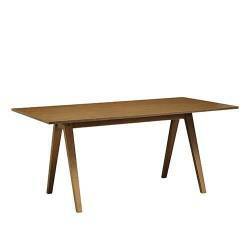 Its legs are crafted from rubberwood - an environment-friendly hardwood. It is popularly use in cafe, restaurant or as a home dining furniture. Use coasters when placing hot objects on the surface. Wipe with wood cleaner using clean soft cloth, keep dry and wipe away spills quickly to prevent water marks. Professional cleaning advised for stains.